As two of the big names in the European gaming scene, Parimatch and Belatra are quite well-respected. The international betting holding group has long held many good partnerships with developer and providers. Their latest partnership with Belatra in Belarus, then, can only be a good thing for casino users everywhere. Indeed, they look set to work together on the creation of a joint online casino platform. This looks to be a long-term collaboration between the two parties, too. 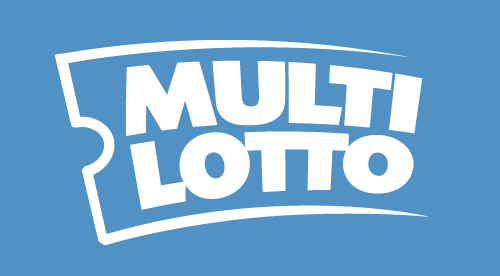 It will see Belatra Games supply some of their most well-known games, such as Piggy Bank, Lucky Drink, Highway Stars and Wildlife to name but a few. For over two decades, the Belarusian gaming firm has been working alongside other names in the industry, such as bookmaking firm 1xBet. They will start in April 2019 in building a very interesting set of games for people to get access to. For casino gamers, then, this exciting new partnership could certainly bring about some very intriguing new offers.